After offering free Apple AirPods for Black Friday, Metro by T-Mobile today began offering a different Apple device for free. 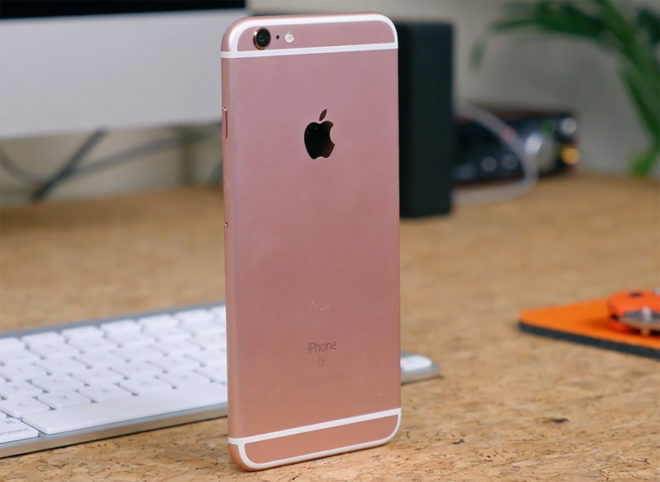 Customers who switch to Metro by T-Mobile can get a free 32GB iPhone 6s via a $150 instant rebate. This offer is available starting today, and there are no rate plan requirements. You only need to port a number to Metro to qualify. That’s not the only free phone deal that Metro by T-Mobile has going. The prepaid provider is also offering up to four free phones from Samsung and LG when you switch. Customers who port their number to Metro can get a free Samsung Galaxy J7 Star or LG Stylo 4 via $150 instant rebate, and they can get up to three more phones for free when they add three additional lines. These offers are available in Metro by T-Mobile stores, and they’ll only be around for a limited time.